A golden age of gods, heroes, beauty, and war. Break the prophecy and choose your destiny! 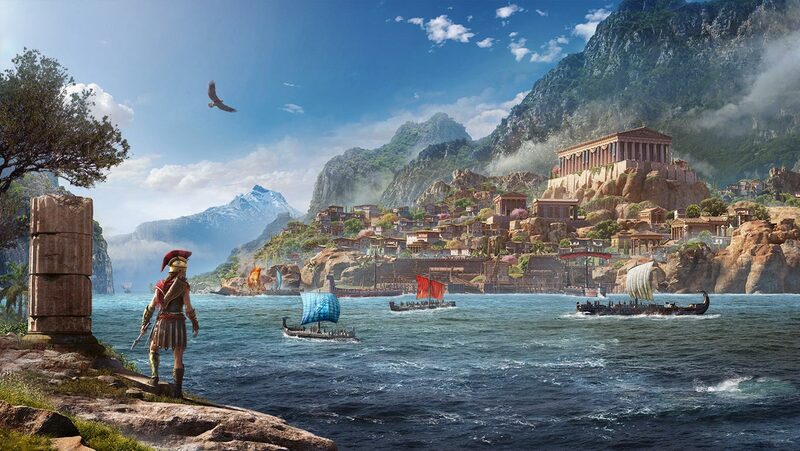 Get prepared to overcome the challenges and discover the adventures ancient Greece has in store. 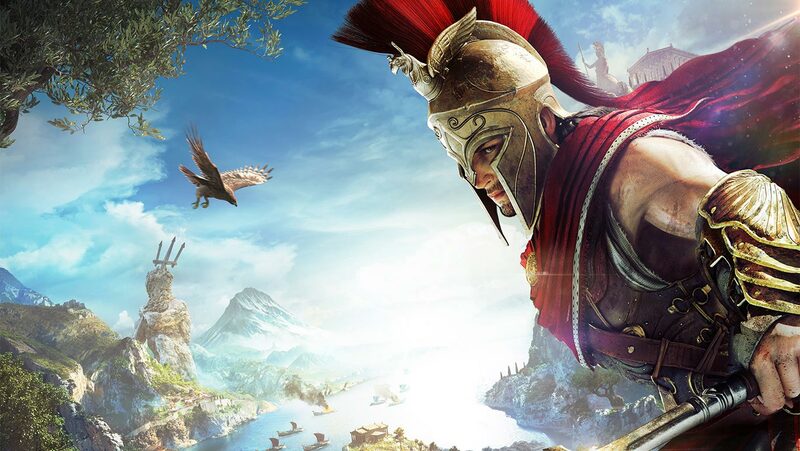 Get access to 2 major story arcs, Assassin's Creed 3 REMASTERED and more! 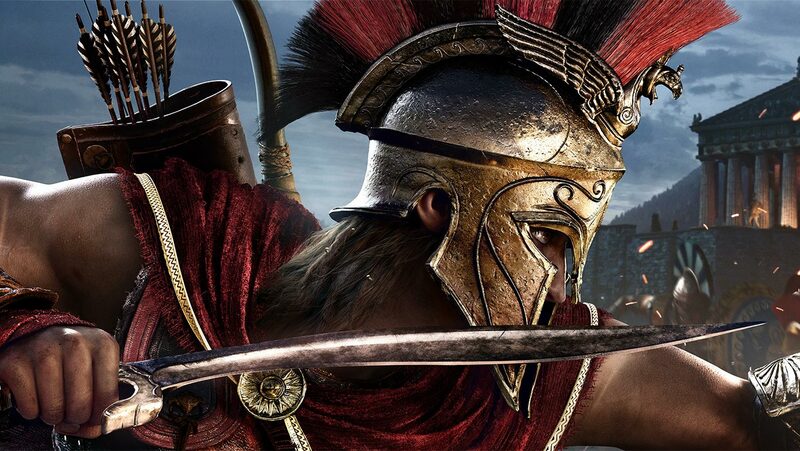 Eldest child of a Spartan general, you were sentenced to die... but you survived. Now you must embark on an odyssey to uncover the secrets of your bloodline. 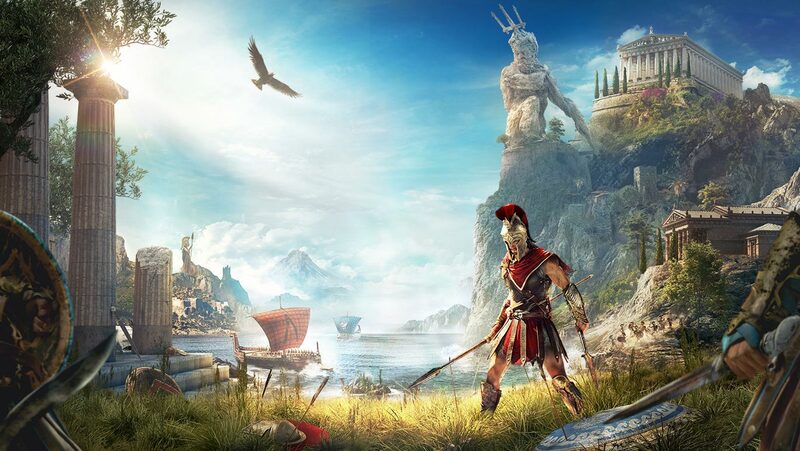 From outcast to living legend, your decisions through your journey will change the fate of Ancient Greece. From the heights of snowy mountain peaks to the depths of the Aegean Sea. Explore an entire country full of bustling cities, uncharted locations and hidden treasures. Living and dynamic, the world, rich in myths and danger, constantly evolves and reacts to your decisions. 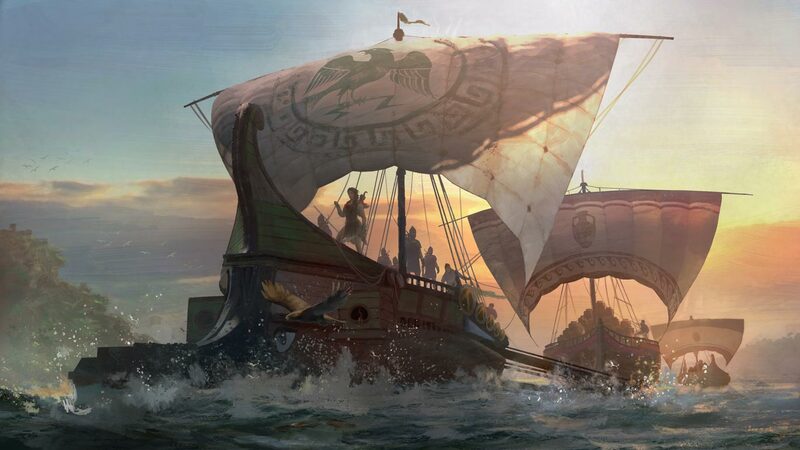 Sail your way seamlessly through living islands and dangerous seas. Customize the look of your ship, upgrade weaponry to suit your strengths, and recruit crew members with unique perks, tailoring naval combat to your style. A mysterious world is hidden below the surface of the ocean, waiting to be explored. 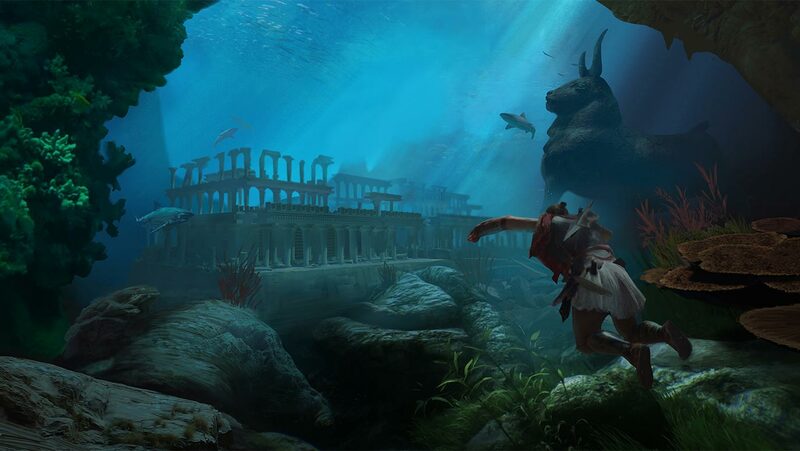 Dive into the crystal clear waters to investigate lost sunken ruins and temples, raid shipwrecks for treasure and discover long forgotten underwater cave systems. 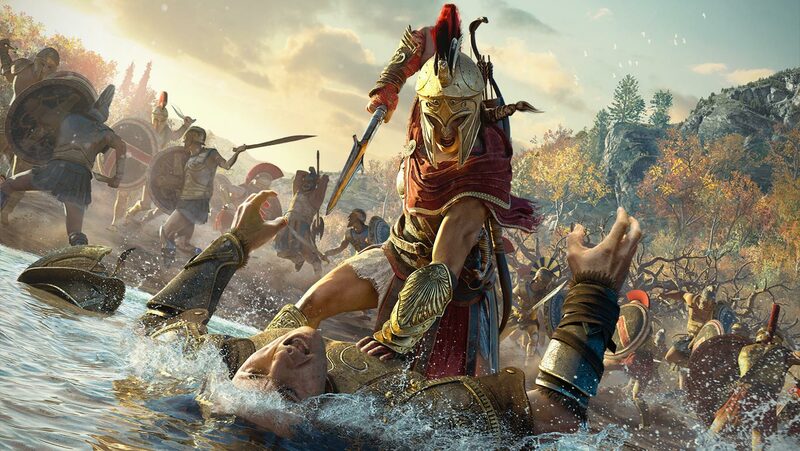 Demonstrate your extraordinary warrior abilities and shift the tides of battle during the Peloponnesian War. 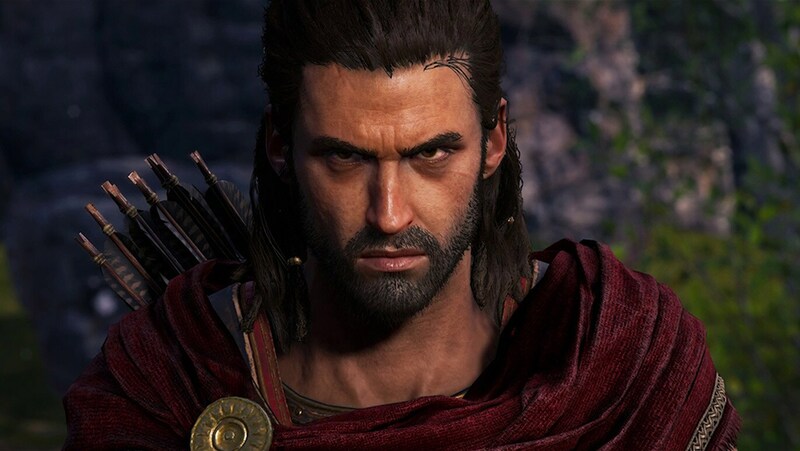 A direct descendant of Leonidas, King of Sparta, you inherited his broken spear giving you access to legendary abilities, upgradable and adaptable to your playstyle. A world at war. 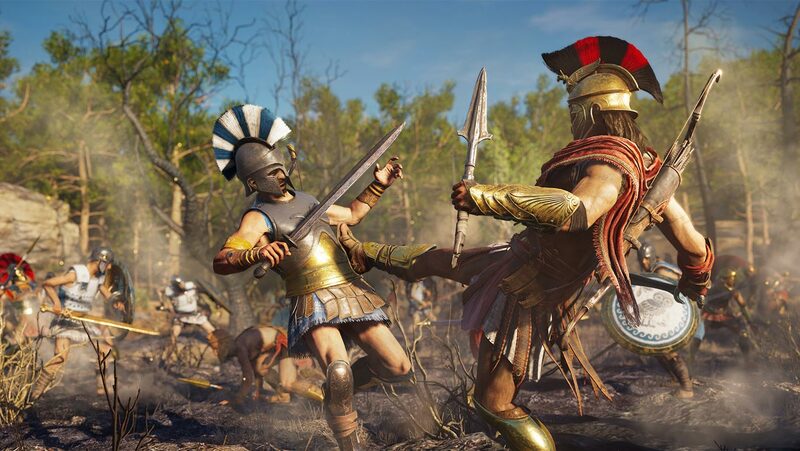 Demonstrate your abilities as a warrior in large-scale epic battles between Athens and Sparta featuring hundreds of soldiers. 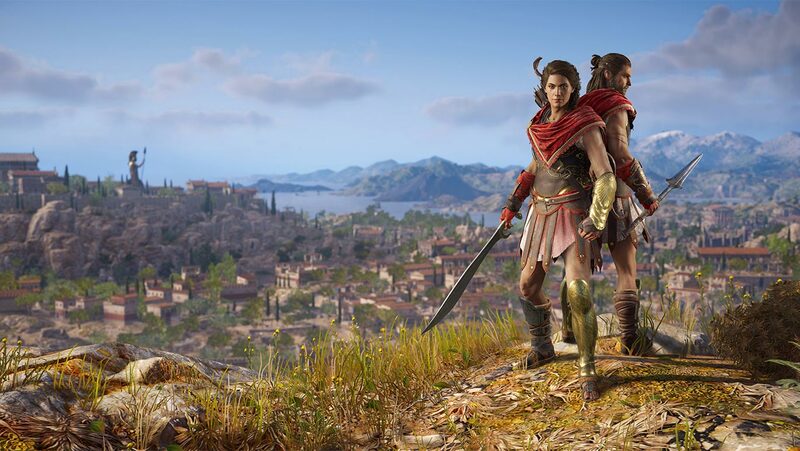 For the first time in Assassin's Creed, you can choose which hero to embody throughout this epic journey, Alexios or Kassandra. Prepare yourself for war. 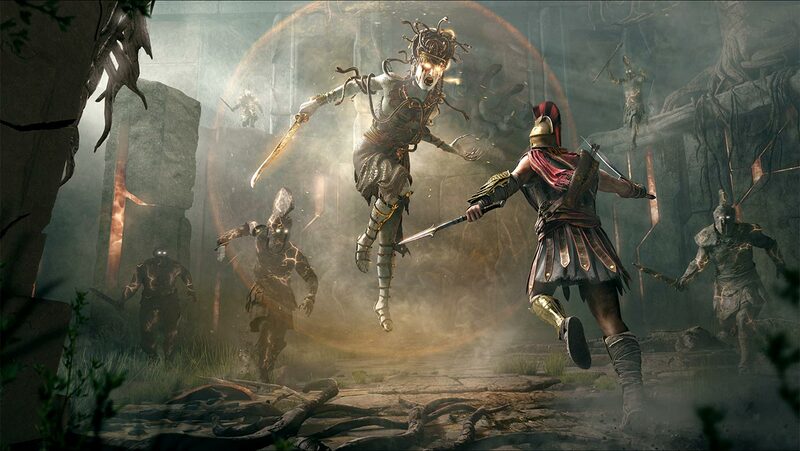 Adapt your playstyle with a large variety of abilities from Warrior to Assassin or even Marksman. 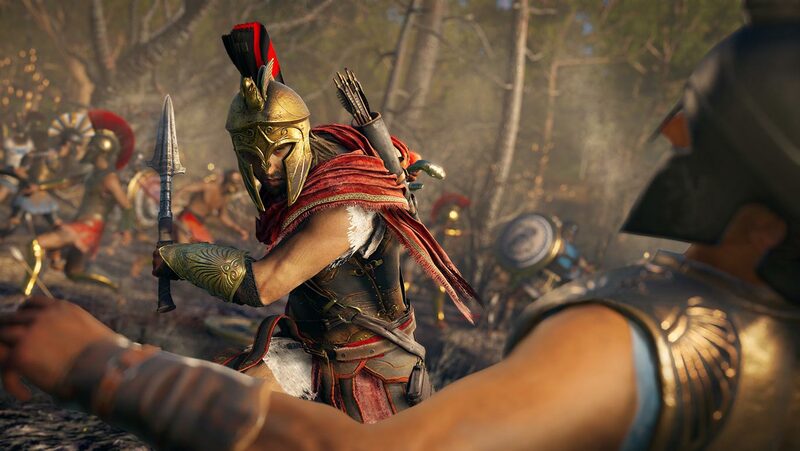 Extensive arsenal of weapons from swords to spears and unique gear will allow you to deal death in many ways. Customize each part of your gear and upgrade your abilities, to give yourself an extra edge in combat. No wrong paths, no wrong decisions, endless possibilities. 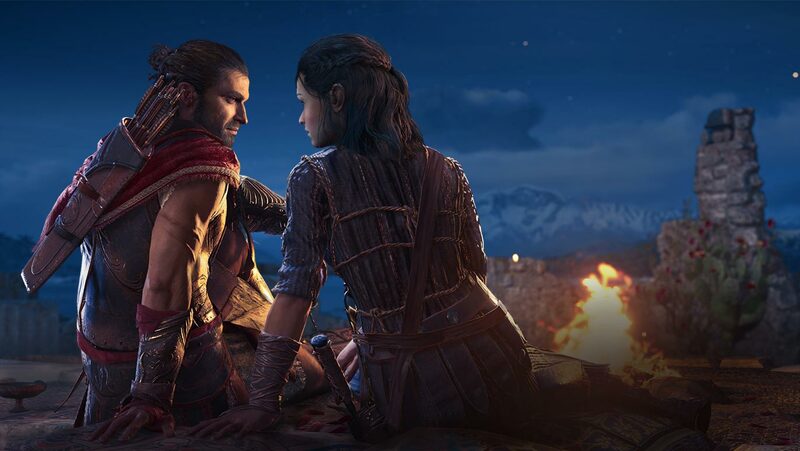 Your decisions shape the world around you with over 30 hours of choice dialogue, leading to multiple game endings. Pay attention to your choices, they could lead you to your loss. 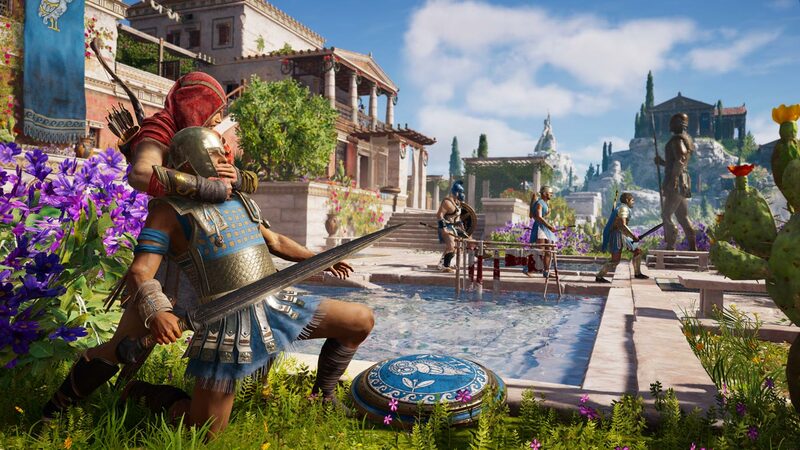 Assassin's Creed® Odyssey will let you decide on your path through the Golden Age of Ancient Greece. Become a legendary Hero and uncover the secrets of your past.